Posted 10:02 am by TheBuzz & filed under News from our Advertisers. 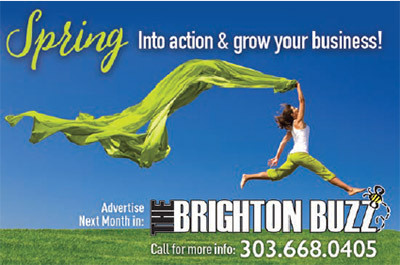 Posted 3:38 pm by TheBuzz & filed under News from our Advertisers. Thollot Jewelers’ Trade In or Trade Up Gold & Diamond Buying Event is Back! Posted 5:30 pm by TheBuzz & filed under News from our Advertisers.